Driver-guide has many excursions to offer per region. 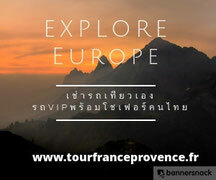 Each outing will allow your clients to discover unique aspects of Provence Cote d'Azur. Choose the excursion which interests your clients. 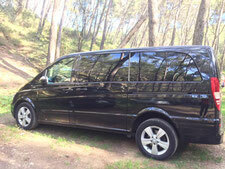 The vehicles on offer by Driver-guide have been hand-picked for their reliability, comfort and safety to ensure/ensuring an enjoyable excursion for your clients. Choose the car that best-suits your clients' needs among the vehicles available in the chosen region. weekend in the south of France may conjure up thoughts of Cannes or St-Tropez, but if you’re looking to escape the hordes, Hyères is a unique hideaway. 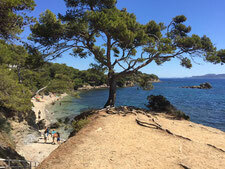 About spending a day on Porquerolles, one of the most beautiful islands of the French Riviera? 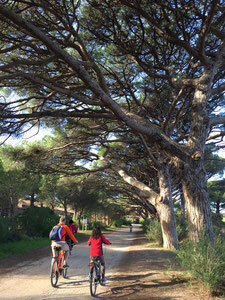 It is now possible from only 90€ per adult.L'hiver est plus doux à Porquerolles” –“Winter is milder on Porquerolles” - returns.